We’re sure you’re already in the know, but Argan oil has been gaining immense popularity for its multi-purpose benefits for the past few years. Produced from an the fruit of an Argan tree, which only grows in Southwestern Morocco; Argan oil and has been beneficial in treating and moisturizing both skin and hair. Growing up in a very small, antiquated town in northeastern Pennsylvania, I cycled through the harsh stuff from my dermatologist for treating my breakouts, dry skin, and various skin-related conditions. You know; the gels, creams, and chemical topicals that tend to overdry instead of producing results. Today, I’ve made it a habit to defer to natural methods, as I’m still battling breakouts in my 20’s, and I’ve seen far greater results with products that align with my cruelty-free lifestyle. 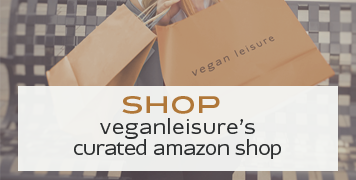 I look to Argan oil to calm my typically dry skin year round. It’s also a blessing in the nasty Pennsylvania winter months when my legs, elbows and hands dry out the most. Argan oil is sometimes preferred over other oils because of its lightweight wear and Vitamin E, which keeps your skin and hair hydrated without other chemicals or additives. For this reason, the brand I trust is Josie Maran because it’s 100% pure, natural Argan oil without a single other added ingredient. With two options, Argon Oil and Argan Oil Light, I feel confident using oil on my skin in any season and for any application. I tend to use the full-strength version in winter and on extra-dry spots or cuts and bruises. 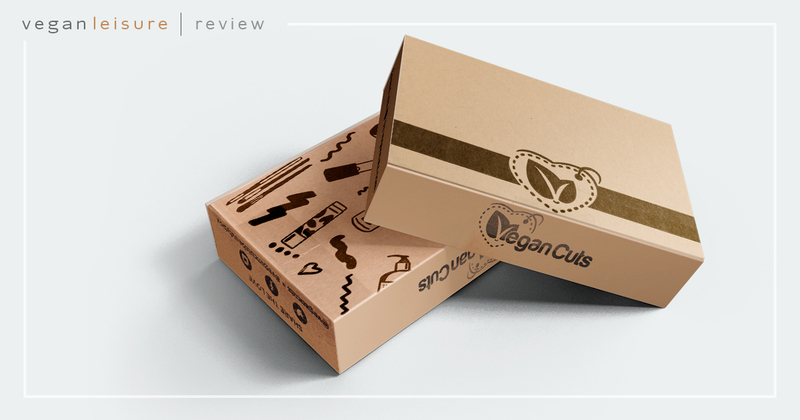 The Light version is perfect for hair and face, and to treat cuticles in the warmer seasons. For skin and hair uses, application techniques can vary from person to person, but my ritual is 2 or 3 drops from the eye dropper applicator onto my palm warmed between both hands and dabbed onto my face, neck, and elbows. 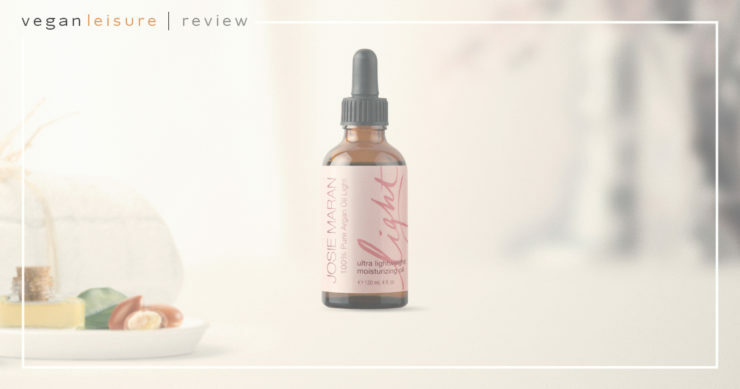 Initially I was concerned that using pure oils would yield an oily complexion, but Josie’s Argan Oil Light proves to be extremely lightweight and without much shine. After doing my research online, I now even have a favorite regimen that is not only quick, but also smells delicious. Mix a little Argan oil with some brown sugar to make your own scrub – just use enough to get the sugar damp and you’re good to go. When my hair needs a little pick-me-up in between salon trips, I smooth a couple of drops onto the ends of my hair for added moisture. I usually do this when my hair is wet, but it’s just as effective on dry hair. And considering I have a full head of thick Irish hair down to nearly the small of my back, being able to apply a little protective moisture and hydration to my thirsty strands while I’m halfway out the door is right up my alley. Aside from using this oil on my usually drier skin and my definitely thick hair, it has an arsenal of other uses for anyone’s beauty routine. 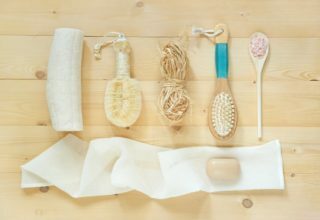 It has been known to treat other skin issues that many women find glaring and struggle to treat with pricier pharmacy and dermatologist products including eczema, fine lines, stretch marks, acne, sun damage and even color-damaged hair. Check out Josie Maran’s Argan Oil page for some tips and tricks!